Cincinnati, Ohio is becoming more and more apparent to be a boiling pot for new talent. From the tuff inner city streets of Cincinnati comes a talented yet unconventional artist by the name of Mallio. Mallio has his own unique style of music tailored by him for the people. His music contains a mixture of R&b, pop, and street music. 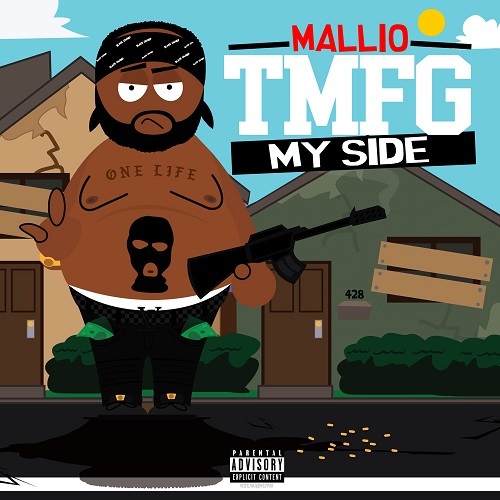 Come vibe with MallioTMFG and listen to his new single titled “My Side”.